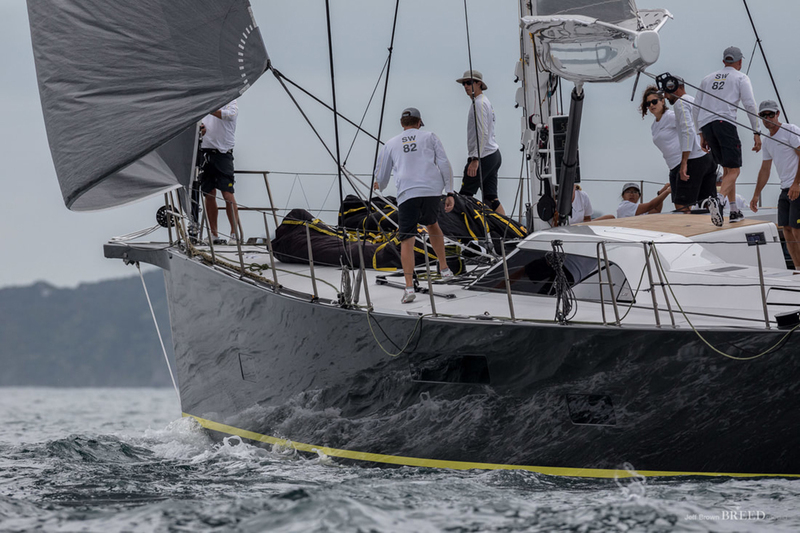 First time entry sy Ammonite representing the Royal Nomuka Yacht Club of Tonga has taken the series of The Millennium Cup 2018, with former 2016 & 2017 champion sy Tawera hot on her heels as close second! 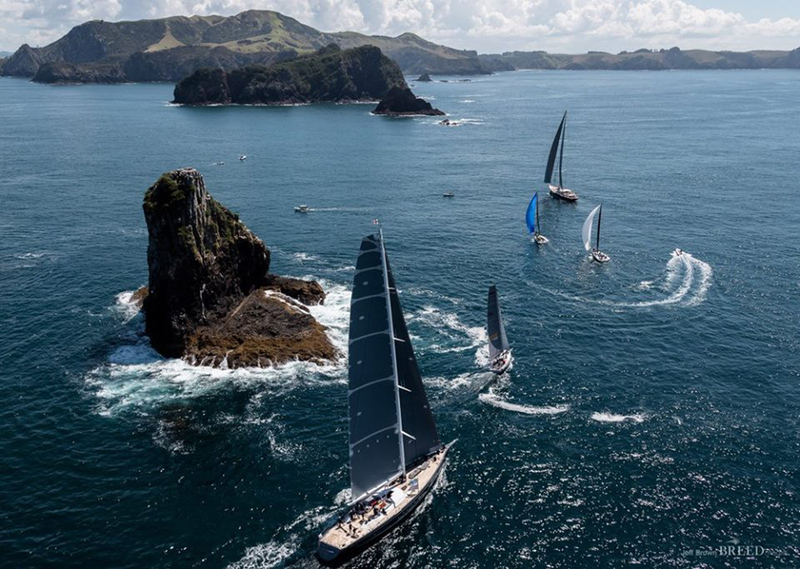 This Superyacht Regatta in one of the world’s great natural playgrounds - the emerald waters of the Bay of Islands - is held over three days with a series of six races. 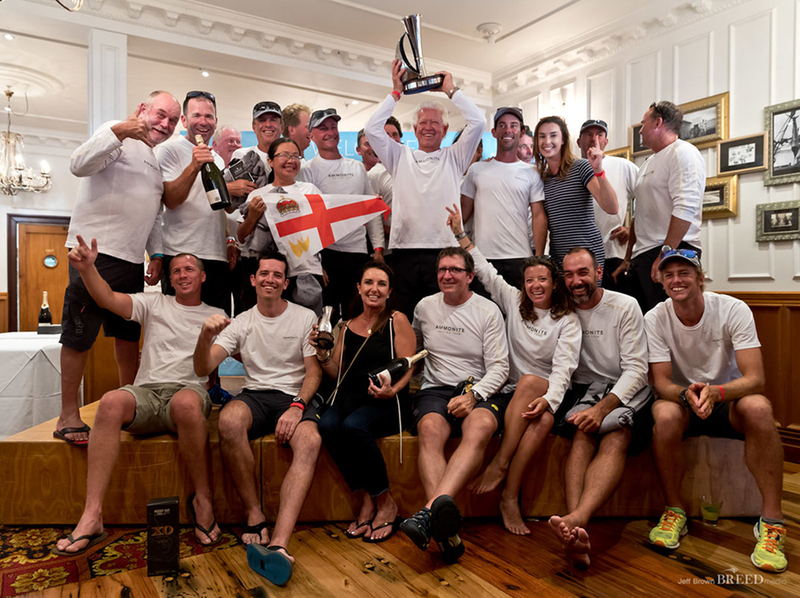 Six yachts took part this year, with sy Tawera coming back to defend her title! 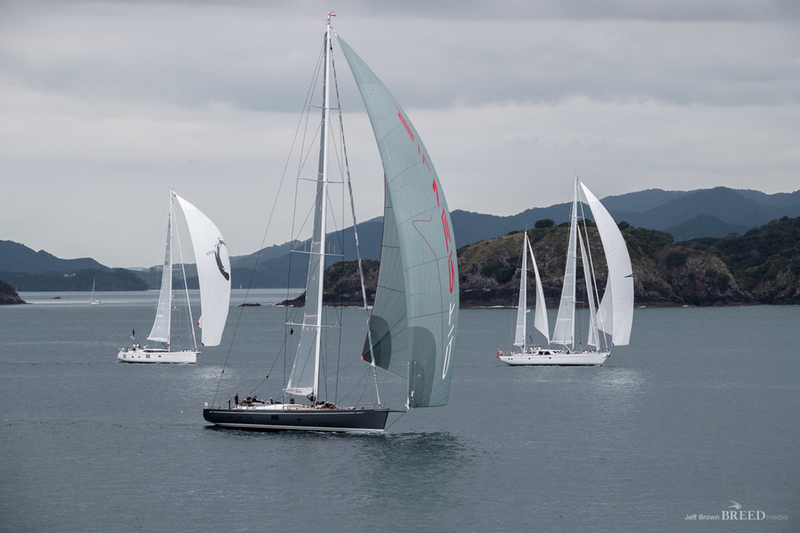 It is a firm favourite amongst owners and crew for its kiwi style friendly relaxed atmosphere…competitive racing over three days, with one of the largest pods of dolphins seen in the regatta history swimming round the fleet on day 1 this year…to relaxed evening functions ashore where owners, crew, guests & New Zealand’s eminent marine industry figures can mingle & socialize together. 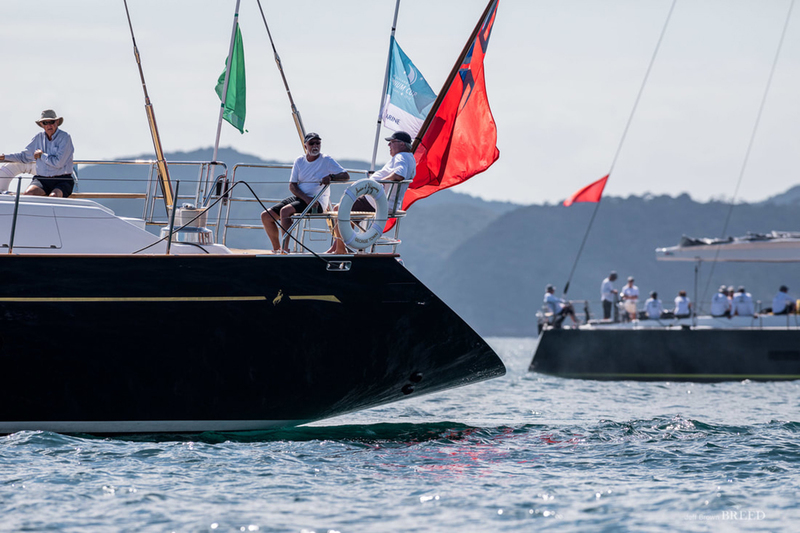 Owners, captains and tacticians were introduced to the new concept in superyacht handicap, which gained universal approval from competitors - especially once they saw the close racing which resulted from the system. 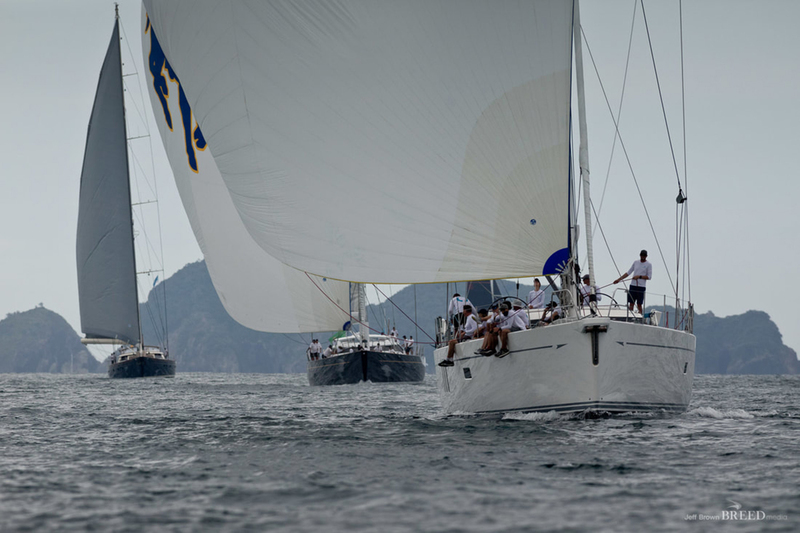 The given handicap for each boat is split; 50% applied to create a staggered start, and the balance added to the finish time. 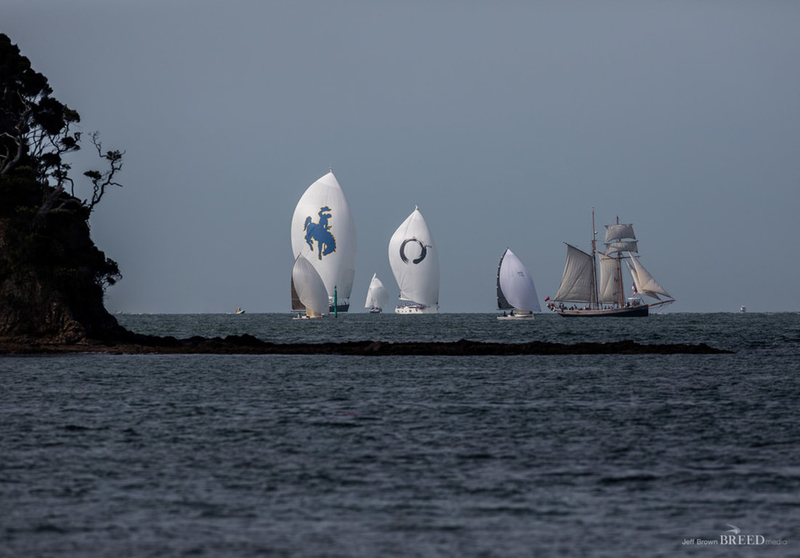 On that basis, the fleet in theory should be grouped together at the halfway stage of the race, which they were! 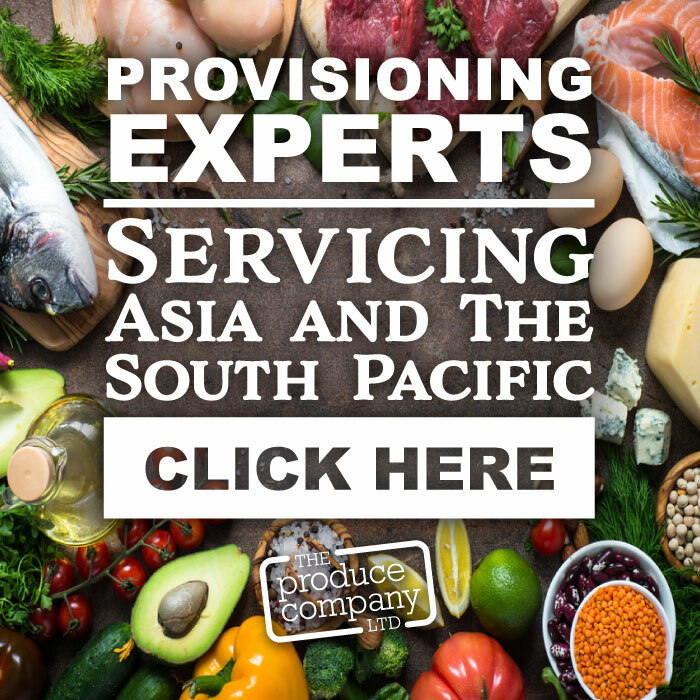 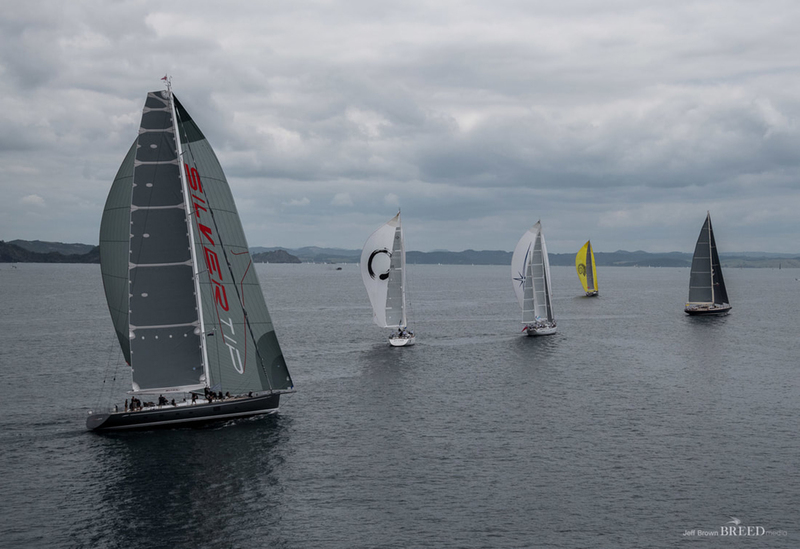 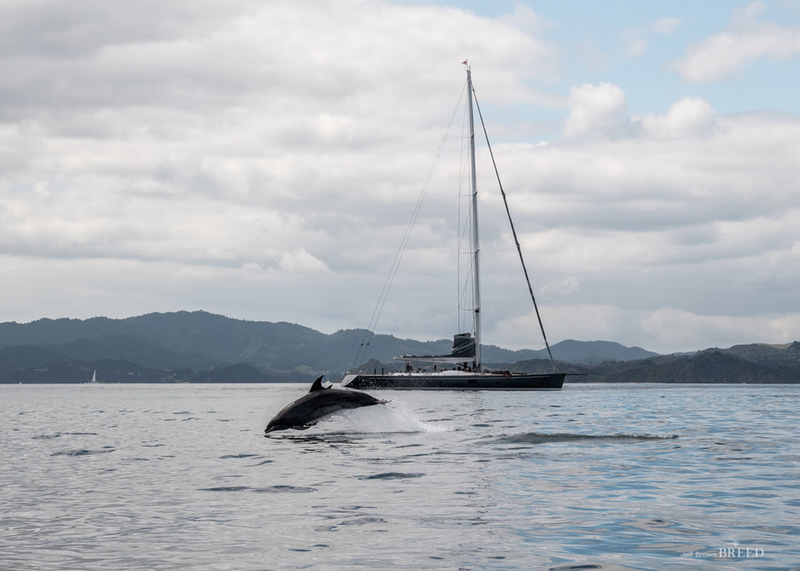 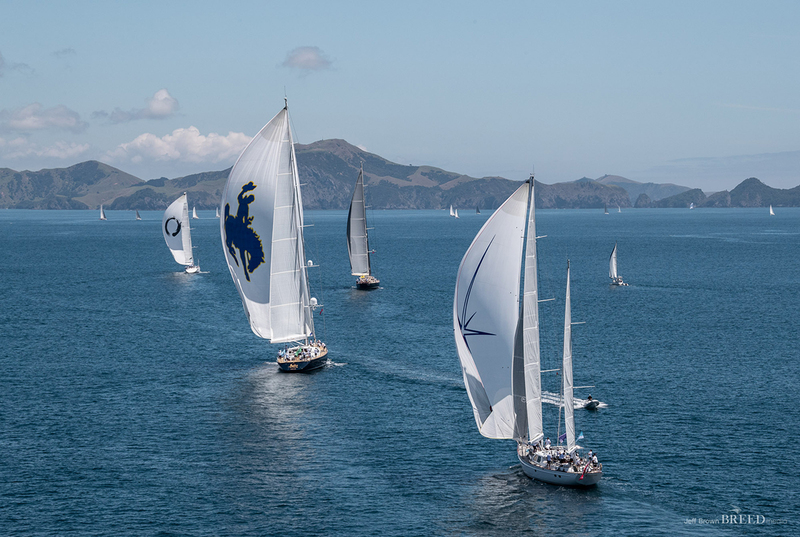 The Millenium Cup is organised by the NZ Marine Export Group and a dedicated committee of some of New Zealand's most eminent superyacht industry figures. 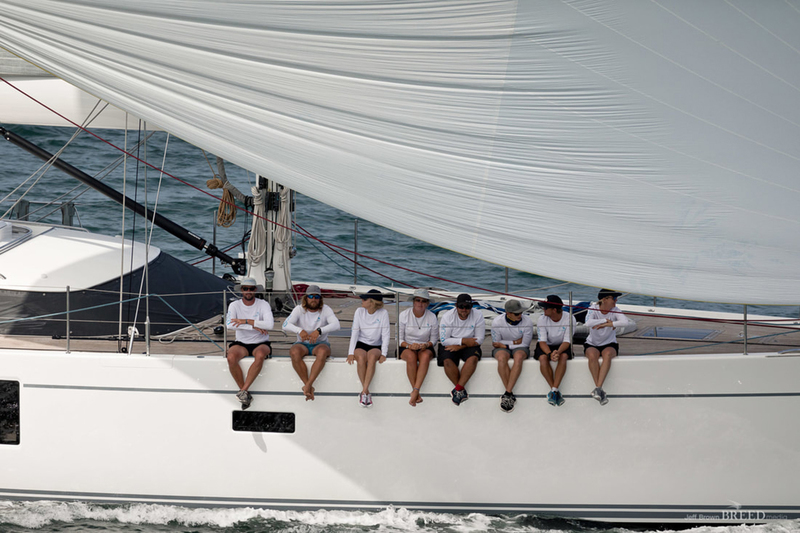 It is a celebration of good racing, great cruising grounds and exceptional hospitality. 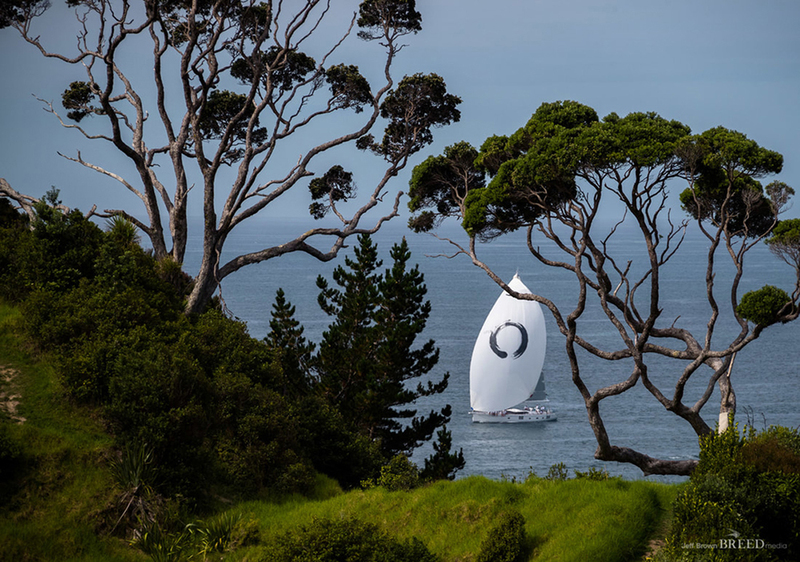 Drawing attention to beautiful cruising grounds, skilled workforce and innovative industry, they deliver an event which showcases the best of New Zealand’s superyacht sector in a relaxed, recognisably-Kiwi style. 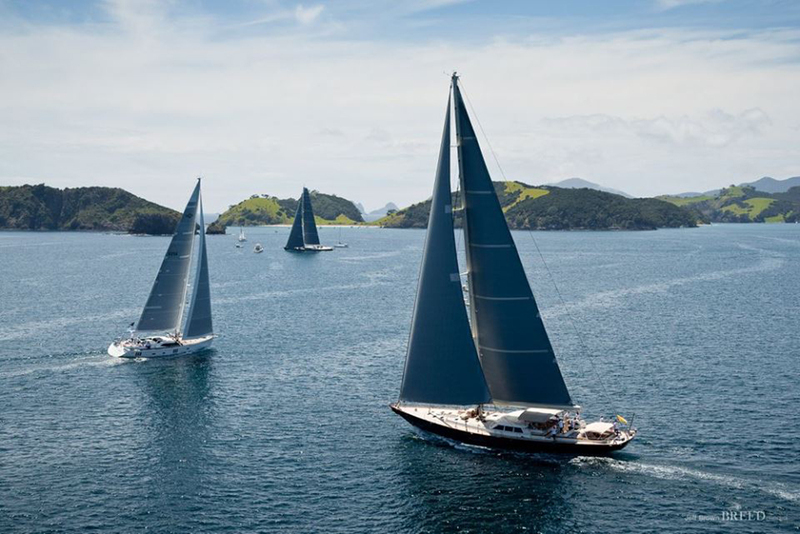 A key focus of the regatta is to encourage extended cruising within the country, and the committee worked closely with the wider industry to ensure yachts are aware of the diversity New Zealand waters present, as well as the opportunity for world-leading refit and repair services. 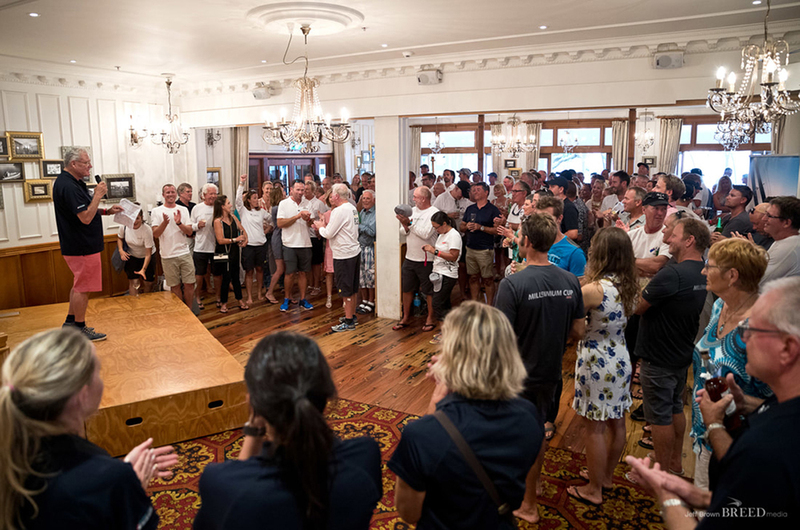 Well done to the organisers & sponsors of this Regatta, it is only going to grow as more yachts head across the Pacific to this part of the world for another America’s Cup in 2020/2021! 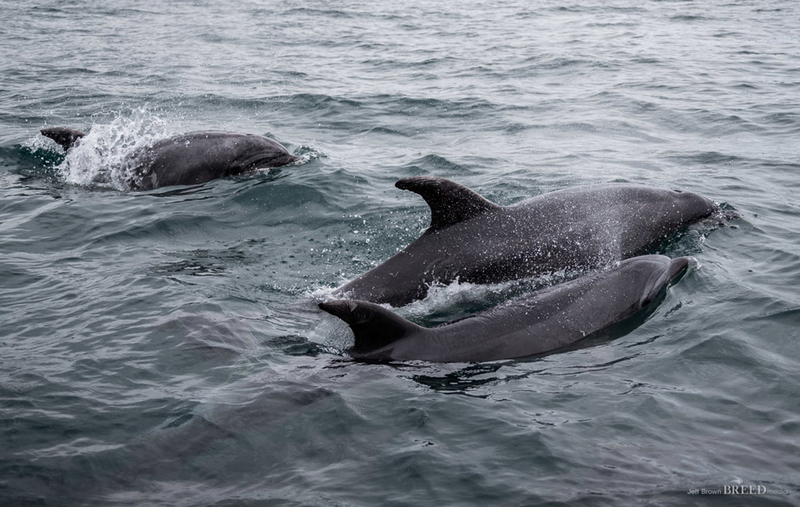 Photography courtesy of Jeff Brown.